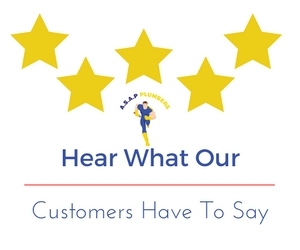 ASAP Plumbers are committed to providing the best possible service to its customers. 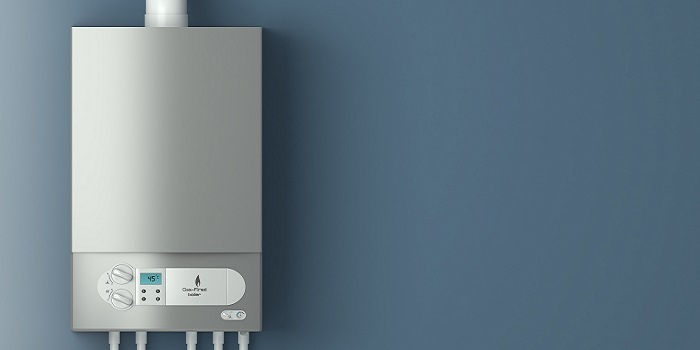 To ensure that the products we use are the best in the business we supply the following makes of boilers. 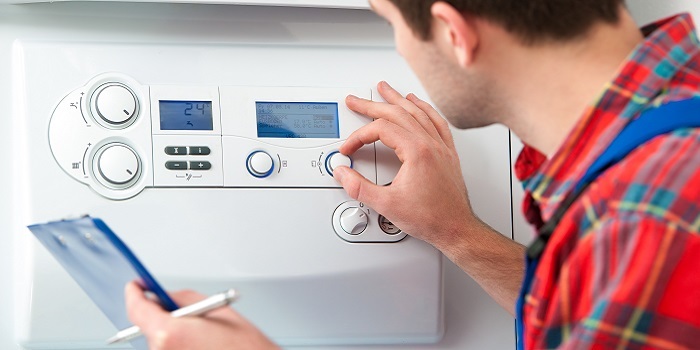 We are experienced in servicing and repairing domestic boilers. We carry safety checks in private accommodations, council properties and stately homes all over London and the home counties. 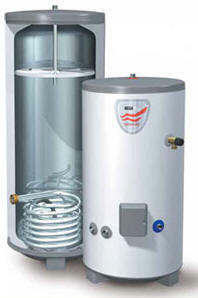 An unvented cylinder stores hot water and delivers it at mains pressure. The advantage is you get a power shower without the expensive and noise of a power pump, baths fill faster and you don’t have 50 to 100 gallons of cold water stood in the loft merrily producing bacteria for you to bath in. Nursing homes and hospitals clean and disinfect every 6 months to prevent bacteria and especially legionaries disease. Sign up to our newsletter to receive our special offers. Don’t forget to visit our blog page for useful tips on energy savings.